wnewsbd.com: News Desk: Feuds between delegates and organisers is a usual affair at IFFI every year as there’s a huge mismatch between number of the delegates who register to watch a film and the number of cumulative seats available to accomodate them. 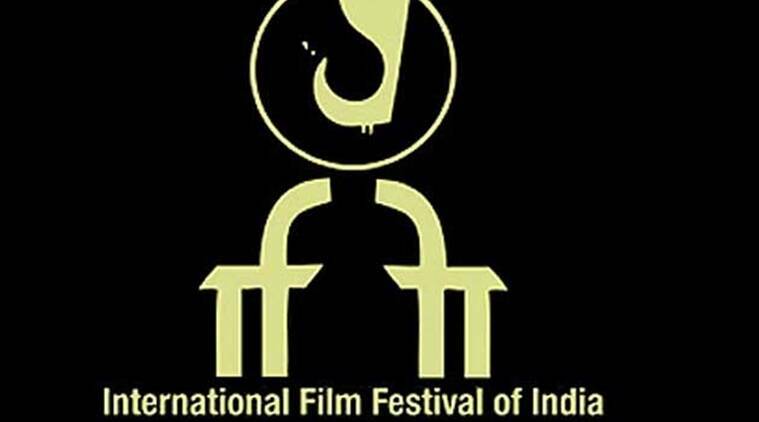 Organisers say the issue will be resolved by next year, when IFFI celebrates its golden jubilee. They say a new special venue, ‘IFFI Complex’, which is presently under construction, will multiply the seating capacity. Chaos erupted at the International Film Festival of India (IFFI) Thursday after delegates accused the organisers of the event of poor queue management and making “regionalist remarks”. The altercations occurred at two venues after delegates with valid passes were not allowed entry during the screening of movies. The first incident occurred at Kala Academy, one of the major venues, where the Danish film “The Guilty” — one of the favourites at the festival — was being screened. The delegates claimed that they had reached the venue well in advance, but were not allowed to see the film due to the mismanagement of the organisers. They also claimed that when one delegate from Kerala asked Rajendra Talak – the vice chairman of Entertainment Society of Goa (ESG), which organises the festival along with the Directorate of Film Festival (DFF) – when IFFI would hold a second screening of the movie, he was asked to “go back to your home”. As per rules, delegates who have booked and have ticket to see a film are given entry preference. However, before 10 minutes of starting of the show, those who have not booked and have queued up in the ‘rush line’ are allowed to enter. A few journalists and delegates who witnessed the altercation confirmed to The Indian Express Kamal’s version of the incident.